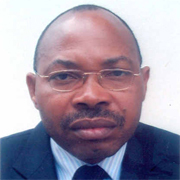 Chief Duro Adeyele, SAN who is also a Senior Advocate of Nigeria is the Managing Partner at Bayo Ojo & Co. He was called to the Bar in 1986 after graduating from the University of Lagos in 1985. He started practice with the Cornell O. Nwosu and Associates between 1986-1987 from where he joined Bayo Ojo and Co in 1987. Duro later obtained a Masters Degree in Law at OAU, Ile-Ife and rose to become the Managing Partner of the firm. 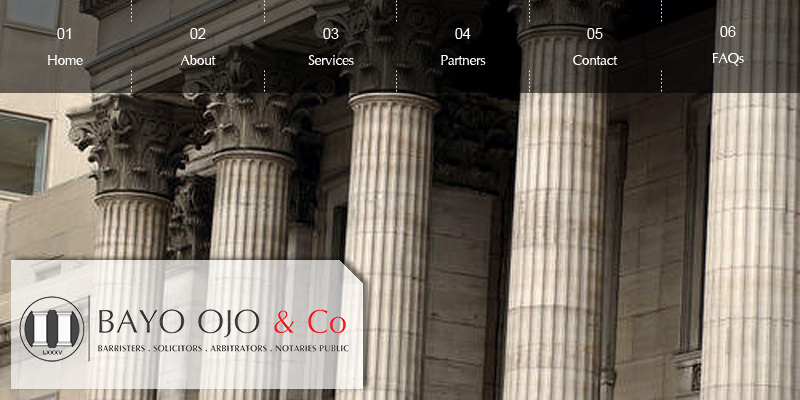 His areas of specialisation over the years has been corporate/commercial practice, privatisation, ADR and litigation. He is particularly skilled in Legal drafting and perfection of legal documents and agreements. He acts as external Legal Adviser to several companies and is an active member of the Nigeria Bar Association, International Bar Association (IBA) and the Chartered Institute of Arbitrators (UK). He was appointed a Notary Public in 1996 by the Chief Justice of Nigeria and conferred with the prestigious Rank of a Senior Advocate of Nigeria in 2006.